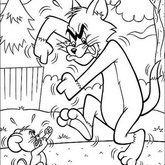 The content Tom and Jerry Music Coloring Page 22 is posted by Anonymous! You may print out images of Tom and Jerry Music Coloring Page 22 for FREE, enjoy PrintFree.cn, We will always bring fresh for you and being .CN(Content Networking)! 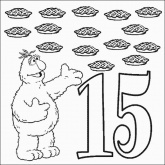 Tom and Jerry Music coloring pages! 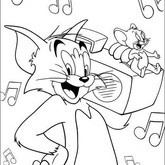 on this Coloring Page, tom and little Jerry listen to the music toghter. look how happy they are! what's they listen to? music radio? Pop Top? Jazz? imagine it and make the Musical Notes colorful!